What just happened? Those looking for a great deal on PC accessories don’t have to wait until Black Friday or Cyber Monday… but you will need to act quickly as these Logitech offers are only good for another 13 hours or so. Amazon is hosting a one-day sale on a variety of Logitech goodies with discounts ranging from 35 percent to 63 percent off on more than a dozen items. Unlike other blowout sales, there’s plenty of desirable merch up for grabs. 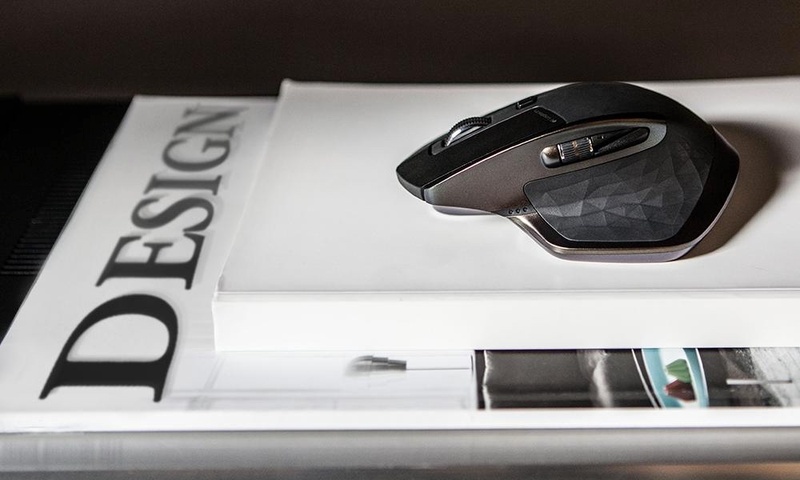 In need of a new mouse? Logitech’s MX Anywhere 2 mobile mouse can be had for just $37.49, down from its normal list price of $79.99. You can also score a Logitech G502 Proteus Spectrum RGB tunable gaming mouse – featured in our Best Mouse 2018 round-up – for $38.75 (that’s a 54 percent discount) or the excellent Logitech MX Master wireless mouse for only $59.99 (regularly $99.99). If it’s new speakers you need, Amazon has you covered here as well. The Logitech Z313 system is going for $24.99, half off its regular $49.99 price point, while the Logitech Z525 setup is also half off, bringing the price down to $49.99. The Logitech Z625 can be had for $109.99 or if you want a more affordable surround sound system, the Z506 is down to $49.99. Amazon also has four Logitech keyboards on sale, ranging in price from $14.51 for the Logitech MX270 wireless keyboard and mouse combo to the Logitech K810 multi-device wireless keyboard for $57.35. Regardless of what you get, you'll need to act fast as these deals are only good through today.